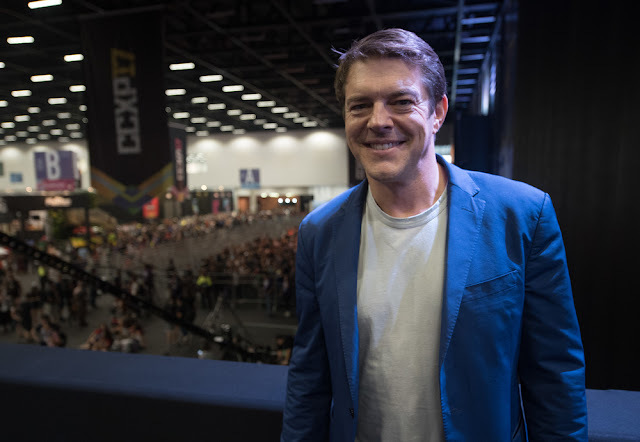 MANILA, Jan. 15, 2018 – The Insidious: The Last Key art activation campaign that Blumhouse Productions, the powerhouse studio of blockbuster thrillers (The Purge, Get Out, Split) collaborated with the open-source creative platform Talenthouse, has recently ended with Blumhouse's Jason Blum himself selecting the five winners from participants all over the world. Among the winning entries is created by Filipino visual artist, Adriann Delmo from Cavite. He is joined in the winners' circle by artists from Peru, Ecuador, Spain and France. 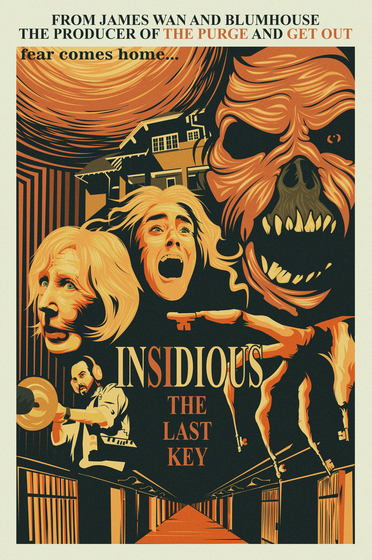 The five winning pieces of artwork are featured in Insidious: The Last Key's international marketing campaign and received a cash prize of $2,000 each. Hailing from Gen. Trias, Cavite, 25-year-old Adriann Delmo is a freelance graphic artist/designer and owner of T-shirt printing business. “It took me 3 days to create my entry because I really wanted to submit something that fits the contest's requirements,” shares Delmo. Because the movie shows the character Dr. Elise Rainier as a child and uncovers some of her history, artists were encouraged to create stylized alternate posters as if the movie were being realized in the 50s, 60s, 70s, “and that became my ultimate concept, to interpret the poster with a vintage feel,” Delmo explains. Visual artists from around the world were invited to create artwork inspired by the dark, haunting, and mysterious universe of Insidious: The Last Key. Insidious: The Last Key is the newest installment in the Insidious franchise coming to Philippine cinemas January 17. In the supernatural thriller, which welcomes back franchise standout Lin Shaye as Dr. Elise Rainier, the brilliant parapsychologist faces her most fearsome and personal haunting yet: in her own family home. The film is written by co-creator Leigh Whannell (Saw), who wrote the trilogy and directed Chapter 3; produced by Insidious regulars Jason Blum (The Purge series, Get Out, Split), Oren Peli (Paranormal Activity) and co-creator James Wan (The Conjuring, Furious 7); and directed by series newcomer Adam Robitel (The Taking of Deborah Logan).